 Jaiyen Digital Media in Thailand has been hired for an upcoming live broadcast from Bangkok to Zurich for SRF News . Part of the contract called for an on location test transmission to the SRF Control Room in Zurich, Switzerland. 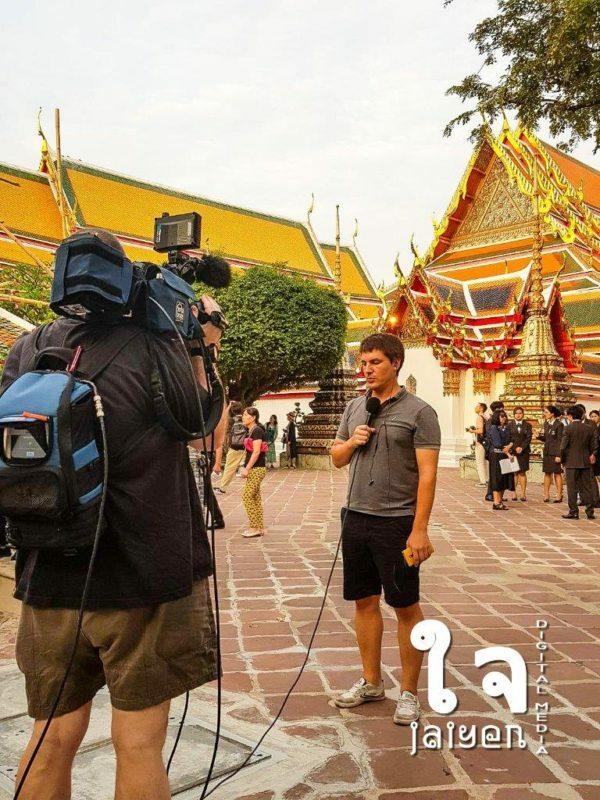 This photo shows Journalist Lukas Messmer, SRF’s Bangkok Correspondent and David Foster, Jaiyen Digital Media’s owner, testing the transmission from the world famous Wat Pho in Bangkok. The photo was taken by Naphat Arichit, the Resident Fixer at Jaiyen Digital Media. 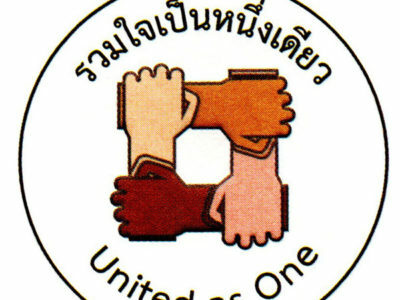 The actual event will take place later in the week and we will post more photos.